Step #2 is the fastest way to build your Instagram account & get leads the second you open your account! Step #10 exposes the application you can use to to spy on your competitors and legally swipe their followers! YES! 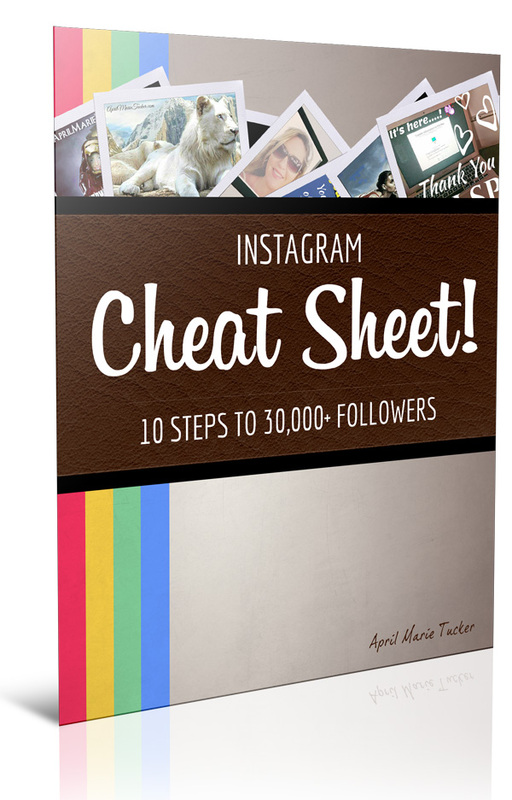 I WANT THE INSTAGRAM 10-POINT CHEAT SHEET!